We are proud to present from our collection of Stockhom bedroom furniture, this exceptional wall mirror. 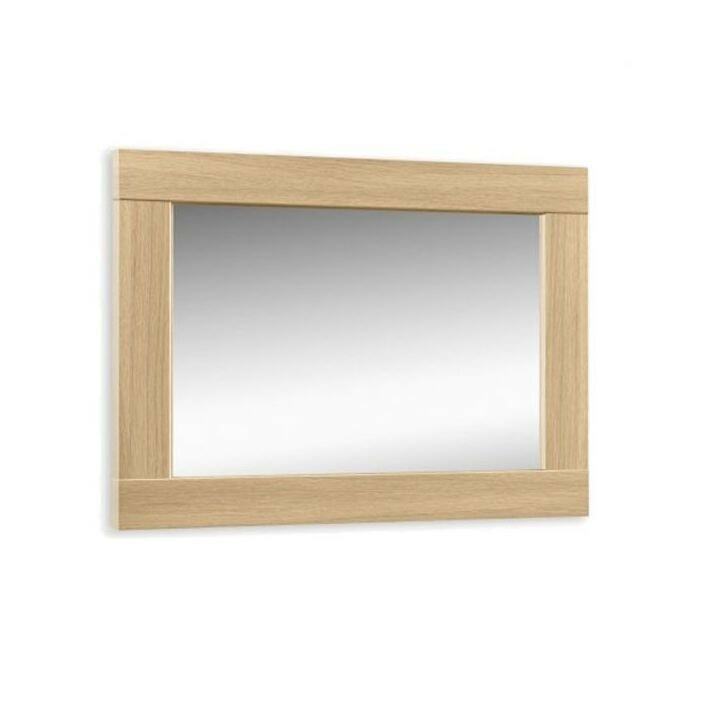 Handcrafted and carefully built to the highest quality, this mirror, crafted from natural oak is sure to look wonderful in your home. Working exceptional either on its own or complimented alongside our range of modern and contemporary furniture.